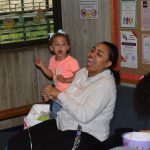 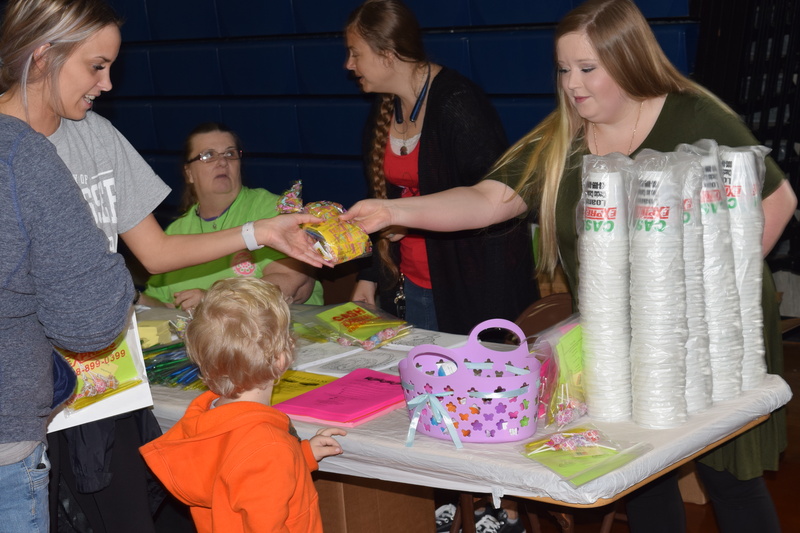 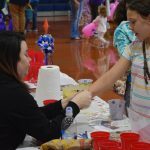 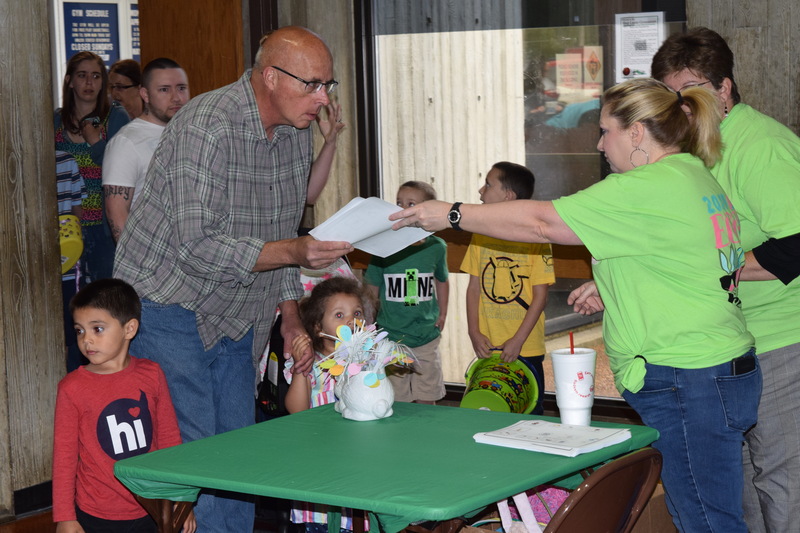 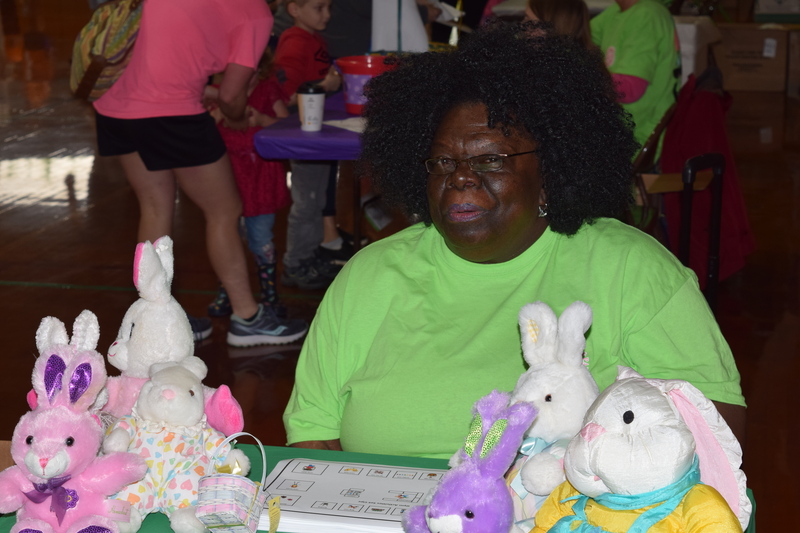 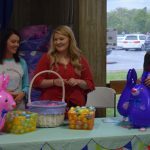 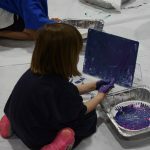 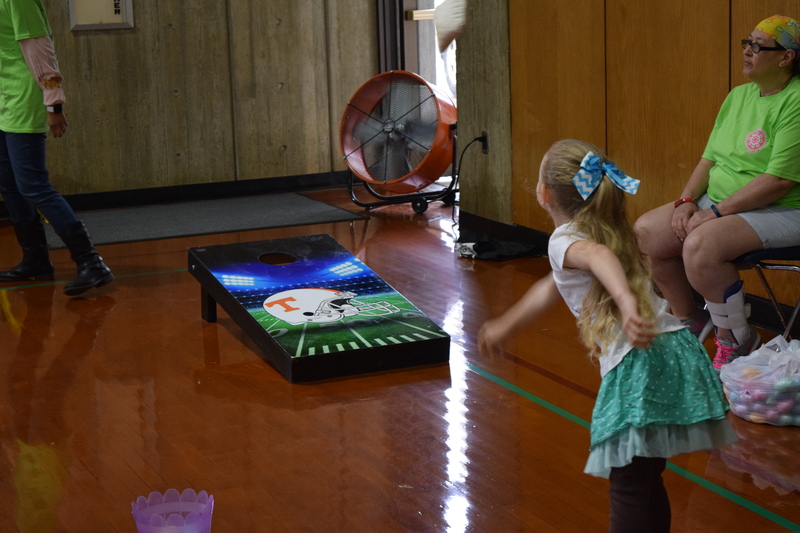 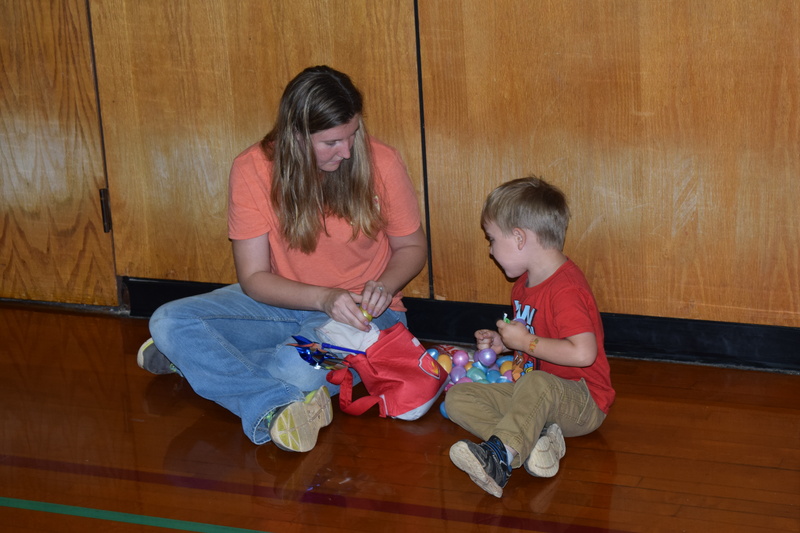 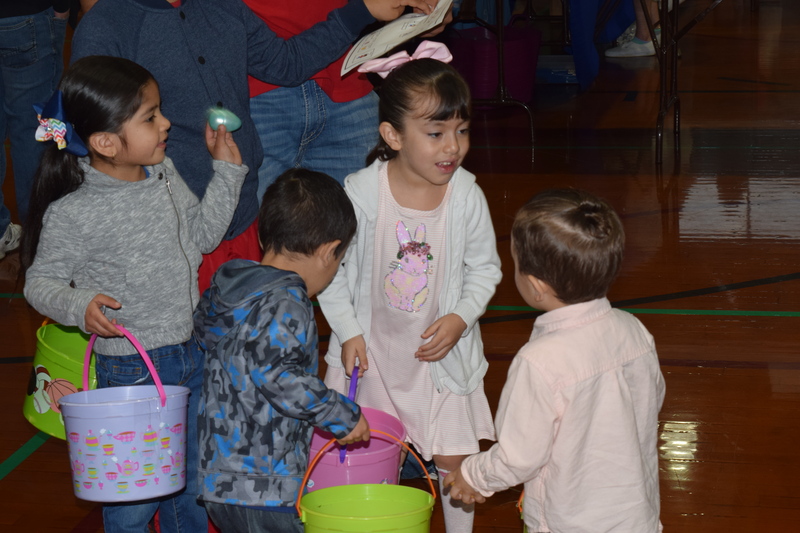 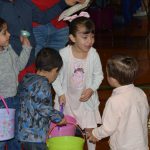 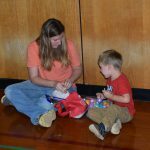 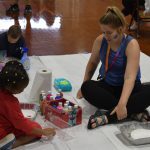 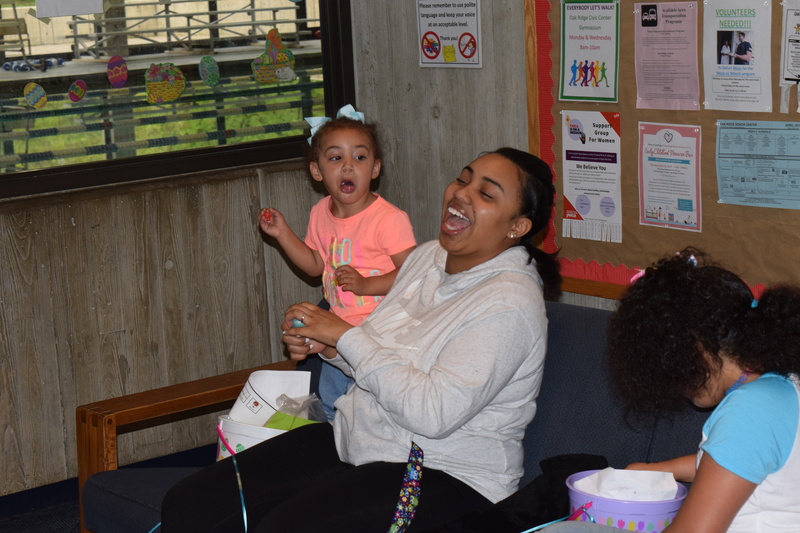 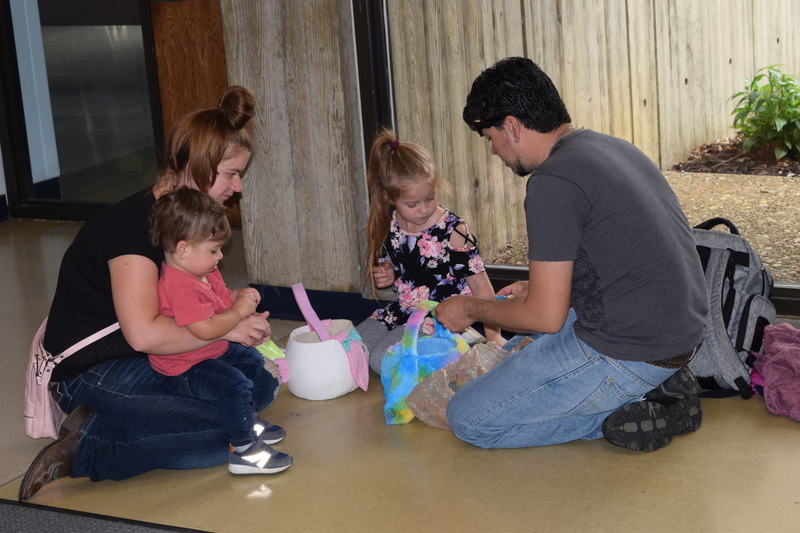 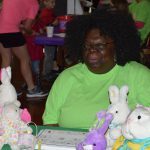 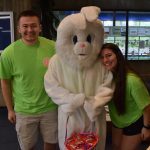 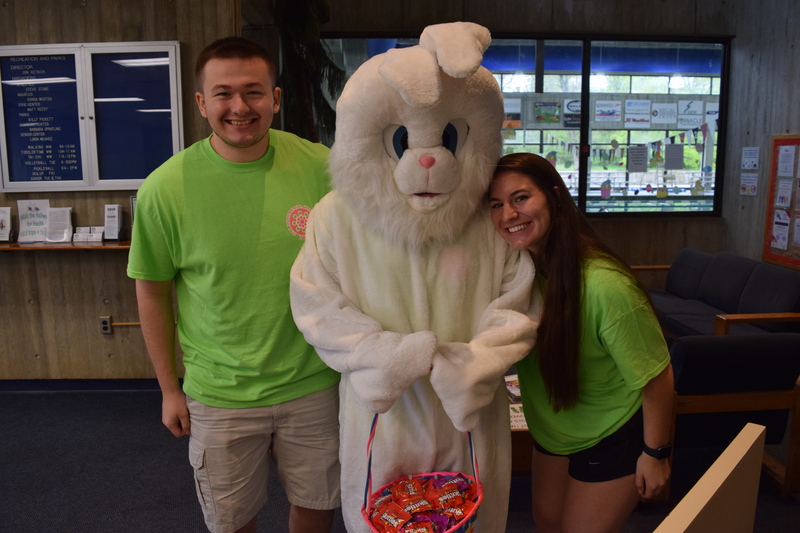 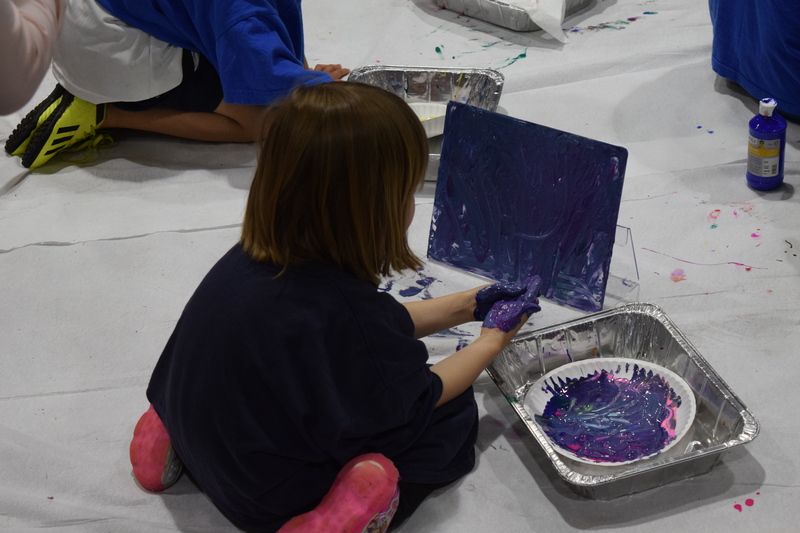 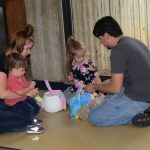 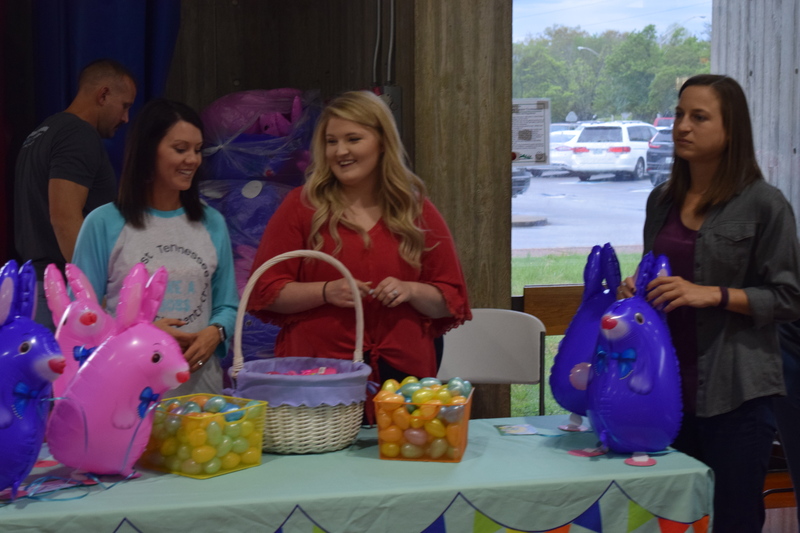 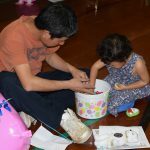 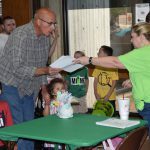 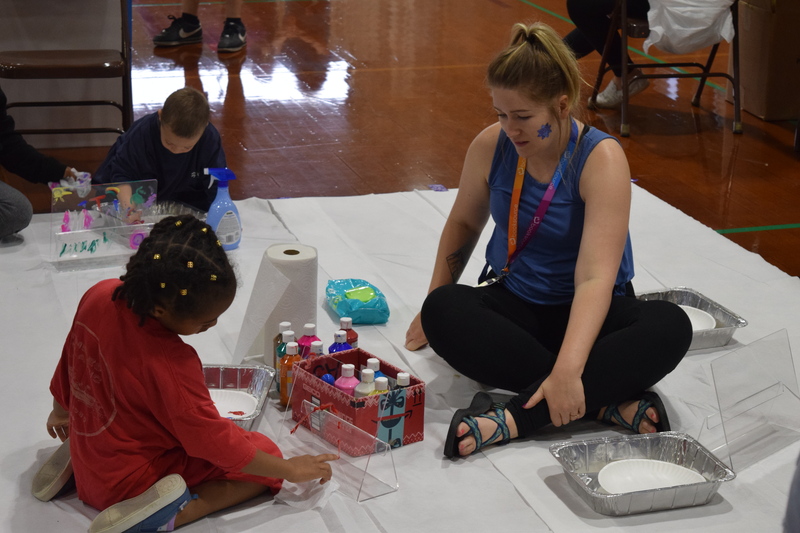 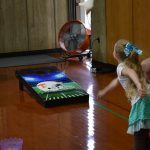 The 2019 Easter Egg Hunt was held on Saturday, April 13, inside the Oak Ridge Civic Center Gymnasium. 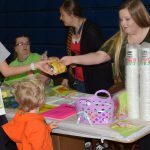 Hundreds of children participated in this “Eggstravaganza” event, which was held inside due to weather conditions. 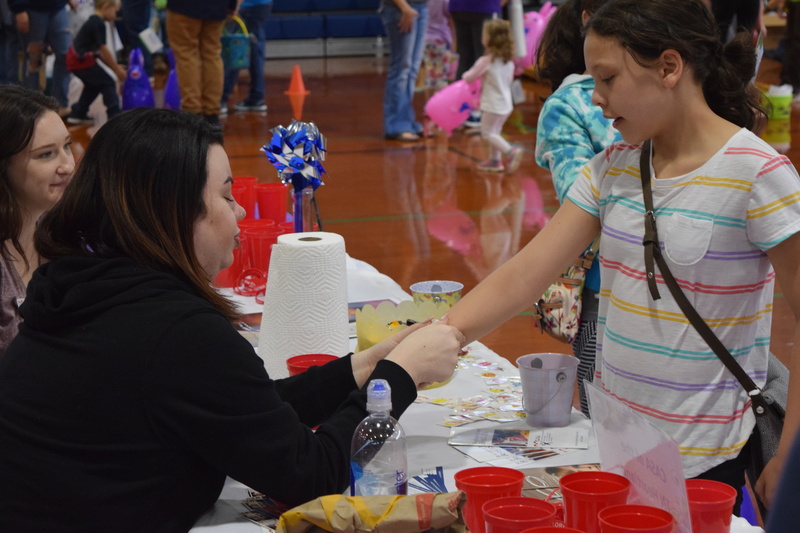 If you have questions or are interested in being involved in the event next year, call us at 865-425-3450.